Keeping a dog tagged is important to its safety. Yet, changing out collars and harnesses can make it a pain to transition a pet’s tags. That’s where the Rubit! dog tag clip comes in. Owners can swiftly transition their dog’s tags while enjoying a product tough enough to take years of trips to the dog park. 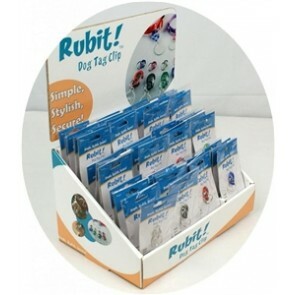 The unique and simple design comes in three sizes and a variety of colors to fit any pet parent’s preference! 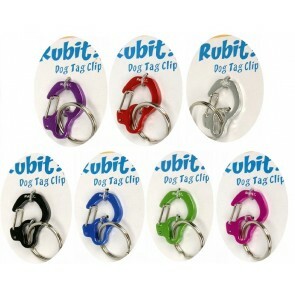 Use the Rubit dog tag clip for a simple, stylish and secure way to play!